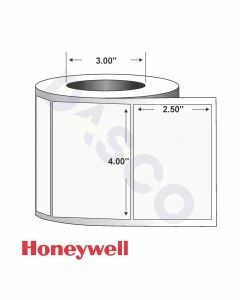 Dasco offers a complete selection of Honeywell label media to support different printing technologies and your different application needs. 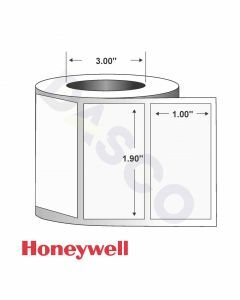 Both paper and synthetic labels are available, for use with both direct thermal and thermal transfer printers. 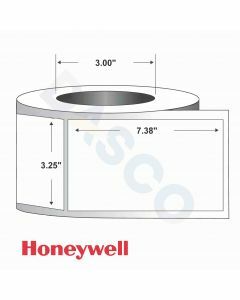 In addition, Dasco also carries Honeywell's proprietary label brand, Duratherm. 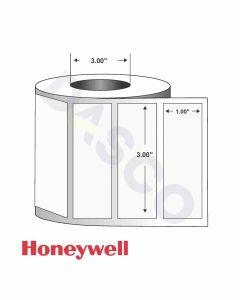 Have a Honeywell label you would like to learn more about and can't find it on our website? Not a problem! 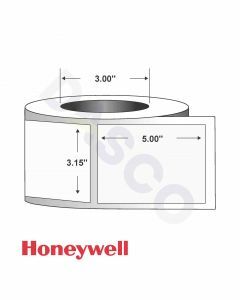 We have some of Honeywell's most popular items listed but can add any Honeywell product you wish to purchase. 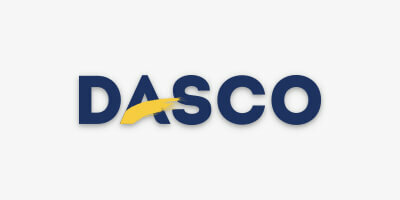 Reach out through e-mail or phone and let us know what you would like a quote on.